All our clubs are part of the Professional Kickboxing Association (PKA) and therefore we are proud to offer a National training and grading standard to ensure you are getting the best quality sport kickboxing provision anywhere in the UK. 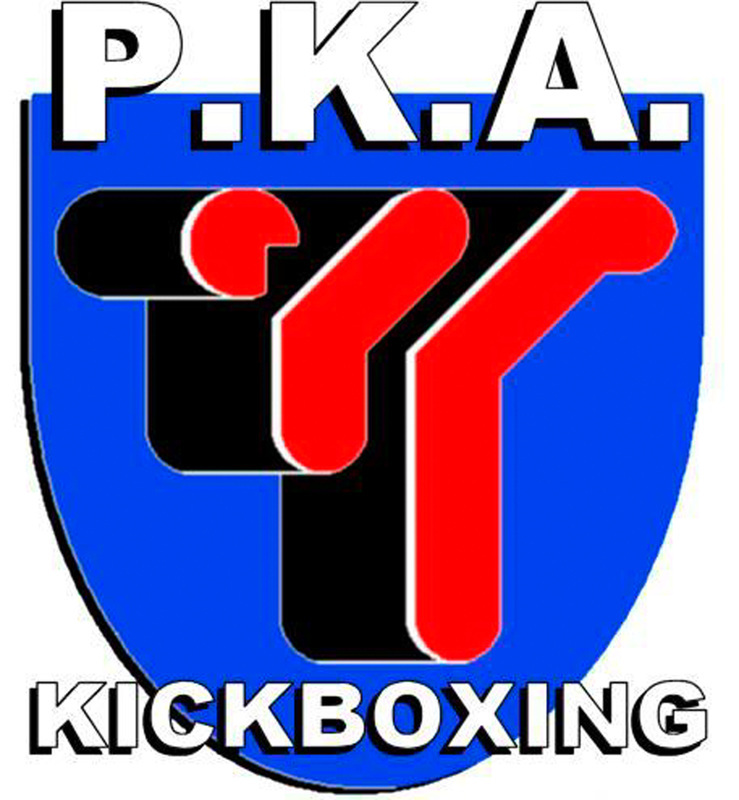 In 1974 the PKA unveiled modern Kickboxing to the world, since then it has evolved into its own Modern Martial Arts style giving students the ability to practice effective defense techniques, compete in various tournament styles and progress through a nationally recognised grading syllabus. At Kickbox UK we deliver and practice the PKA's unique grading syllabus, this ensures that belts are earned and not just given out by instructors to favored students. All our students are examined by PKA Principle Mr Mike Haig and therefore know they are meeting a nationally set and measured standard.